Nankama - Mamady KeIta's second book of Mandingue rhythms. Mamady Keita is one of the world's foremost experts of the traditional West African djembe, a true master drummer who represents the Malinke culture and rhythms. Nankama is Mamady Keïta's second book of Mandingue rhythms. It adds 25 traditional rhythms and 47 of new creations to his first book, Mamady Keïta: A Life for the Djembe. ​Steve Sundram was honored to be asked by Mamady to create the front cover painting of the book. 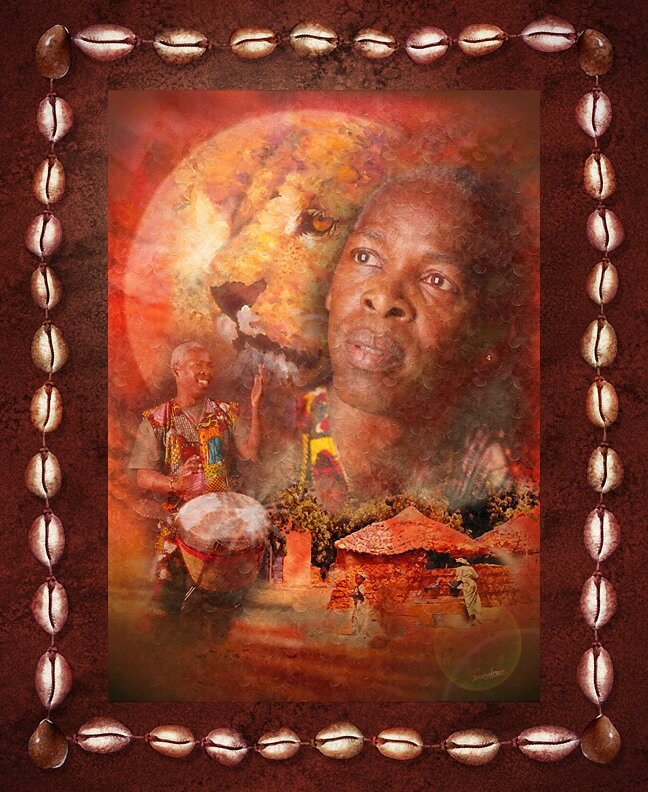 This e-book is a must have source of information for any serious djembe musician.